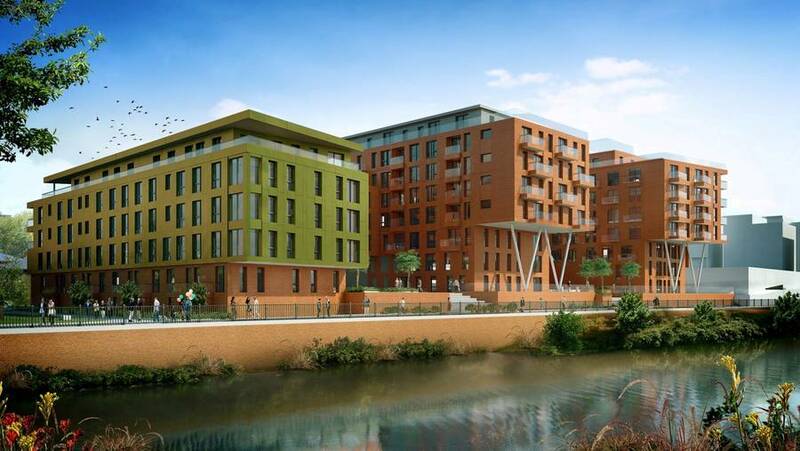 Adelphi Wharf – the Salford-based luxury residential development delivered by Fortis Developments and Knight Knox – has been named Best Urban Living Development at the iProperty Best Development Awards 2015. The winners of the awards – which celebrate the best in premium residential projects – are chosen by a selection of consumers, agencies and leading industry professionals. This year saw Adelphi Wharf receive the highest percentage of votes and achieve the highest score in architectural design, spacial layout, special features and amenities amongst competitors in the same category. The win follows Knight Knox achieving the shortlist for Property Week’s RESI Awards 2016 in the Residential Investment Agency category. Delegates from Fortis Developments will attend the presentation ceremony for the iProperty award, which will take place on April 29 2016 in Kowloon, Hong Kong.